Platinum. 18 karat gold. Topaz. Opal. Rhododite. Tourmaline. Garnets. Amethysts. Diamonds! Sounds dreamy right? Well, they are! I had the privilege of working with a talented team on this editorial in order to radiantly capture the bold and exquisite designs of Kerri Halpern of Madstone Design, In collaboration with Nine Eighteen Boutique, Edgar Gomez, the art director and stylist for the day, developed a story to showcase these beautiful pieces. 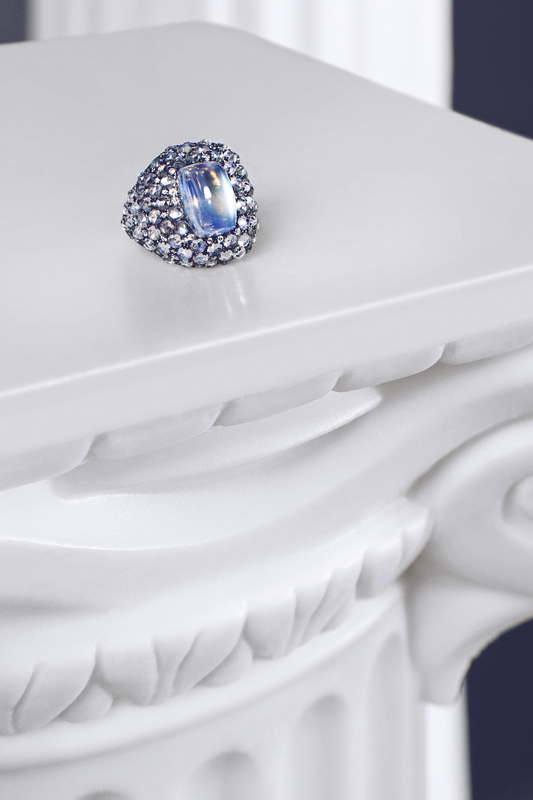 The collection was based on and inspired by Greek Mythology. Poseidon. Apollo. Ares. Persephone. Medusa. Athena. All of my favorite mythical deities from my books as a kid. Of course I had to be a part of this project! The goal was to evoke a Greek goddess encapsulating the different traits of each god. Jordan Raines’ beauty was easily a fit for such a timeless piece. My inspiration for the beauty piece in this story was golden wreaths, waterfalls, rope, and wind moving through hair. Jordan’s face was prepared with Laura Mercier’s Radiance Primer for an effortless glow. To enhance the glow and give an ethereal flush, I used one of my favorite products NARS Multiple in Portofino. 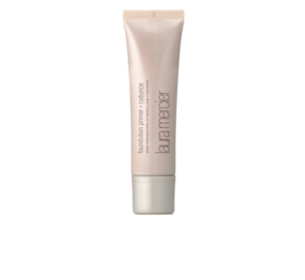 This multipurpose stick has a creamy consistency and may be used on more than one area of the face. I gently tapped a bit on the apples of her cheek with my ring finger for an innocent flush. I patted a generous amount on the center of her lips as to evoke the feeling of having just eaten a cluster of red grapes. Finally, I blended a small amount through her eye crease to warm up and brighten the eye area. 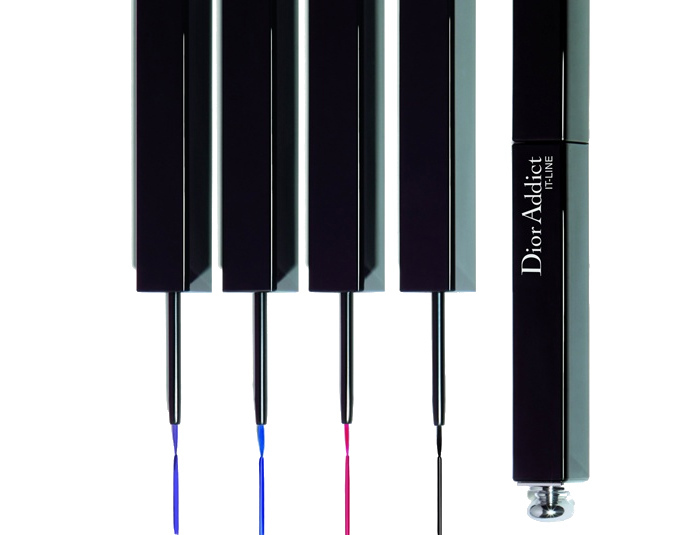 After a light coating of mascara, I lined the lash line lightly with Dior Addict- It Line Liquid Liner in Black. Textured waves were created with a tapered wand and Bumble and Bumble Spray de Mode. 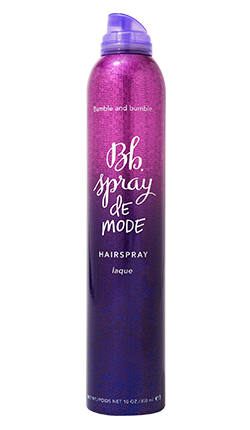 I love it because it has heat protection abilities, memory, and a light brushable hold that will withstand rapid hair changes and movement. The hair transitioned from loose waves to emulate the waves of Poseidon, a braided coiff to channel Athena, and a halo braided crown to personify Ares. Medusa was brought to life by gathering her hair into a regal updo and allowing tendrils to fall as I wove an 18 karat gold necklace through her curls as a diadem. Dream and enjoy this editorial collection as much as we did when creating it! Claire Peralta stopped by my chair for a session to update her portfolio recently. Photographed by Jorge Rivas, she embodies soft gestures and classic beauty. NARS Cosmetics were used to achieve this soft and subtle look. I will always have an affinity for redheads. They’re striking, beautiful, and stunning. Every single one. Here is a session photographed by Jorge Rivas in which NARS BB Cream was used to show supple youthful skin. 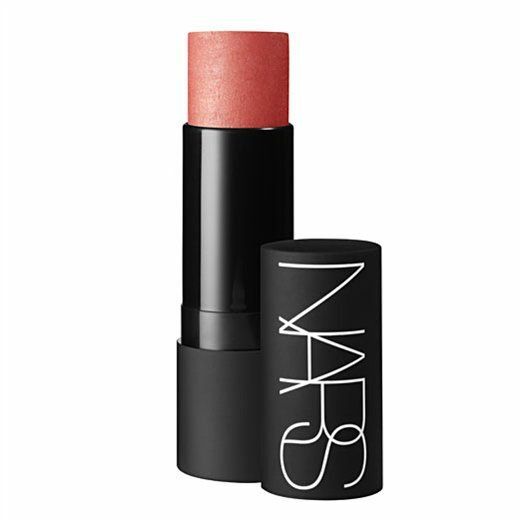 NARS Multiple in Laos was used on the lips, cheeks, and eyes. I’m obsessed with their products! The shoot began with a blowout and was changed into different looks during the session.